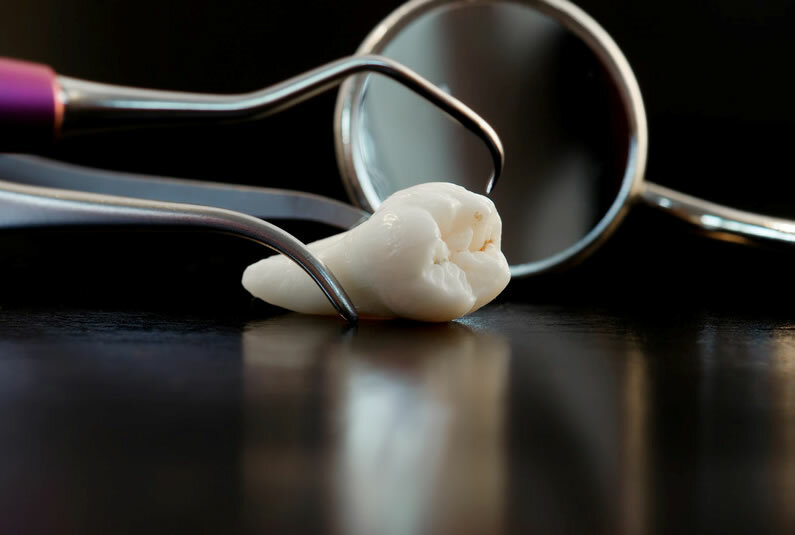 Wisdom teeth can be a nuisance and start to show up around 16 years of age. If they come up properly (or don’t come up at all), you may go through life quite happily with no problems. If wisdom teeth are half up and getting sore enough that you can’t eat, then that can be a problem. Check with us for specific advice on your particular situation. You’ll be happy to know we no longer recommend that you remove all your wisdom teeth. Sometimes despite our best efforts, teeth are beyond repair and need to be removed. They also may need to be removed for orthodontic treatment. At Paul Beath Dental we are able to remove most teeth. Some are very simple and others require a surgical approach. Contact us for an appointment to assess your teeth and provide options.